A few months back I managed to get my hands on a very special lens for a very discerning client (I think you all know who that is), the Nikon 6mm f/2.8. 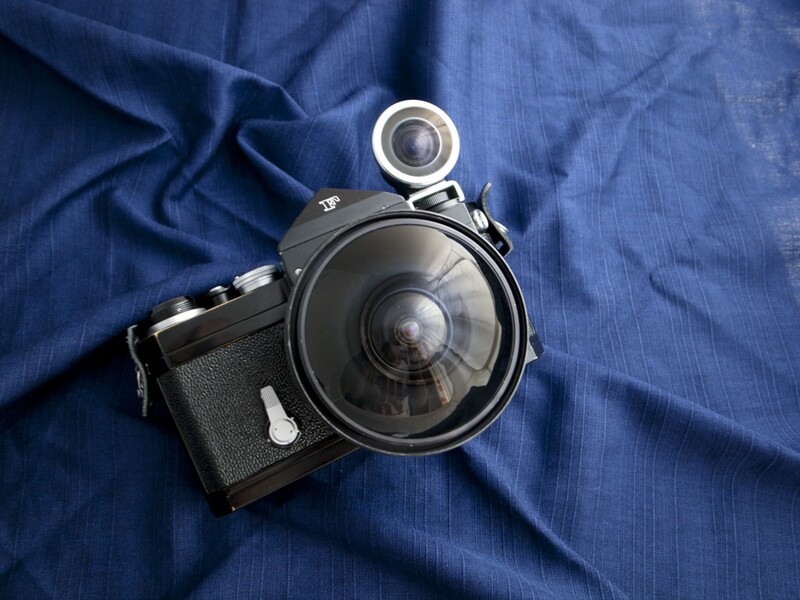 That lens (well, not that exact lens, but the same model) caused a bit of an internet sensation. A huge beast of a lens with a 220˚ field of vision, weighing in at a hefty 5.2 kilos. The thing is, that lens is not all that rare, there were over 300 of them made during their time and many of them are still in existence, it is rare though just not super duper rare (though the one I found was as new, never used, which is insanely rare). 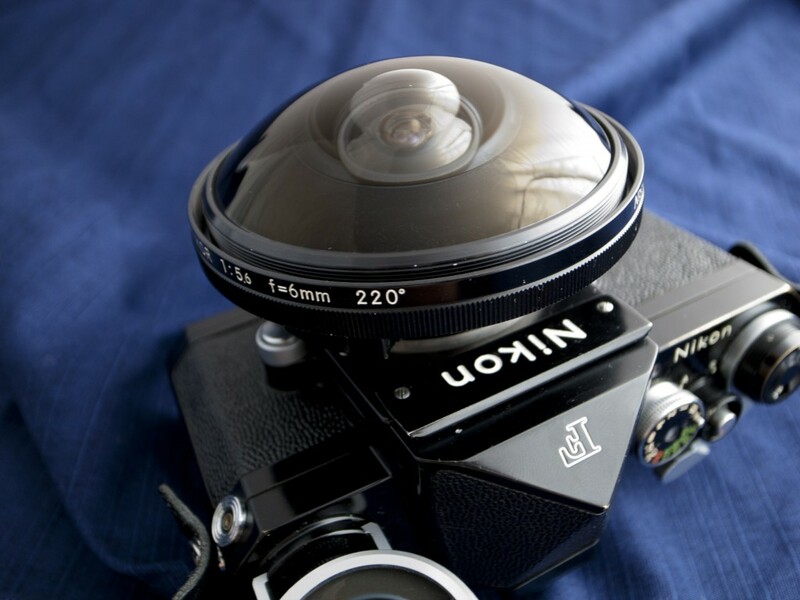 This lens though, the Nikon 6mm f/5.6 Fisheye Nikkor is the hidden gem of the Nikon wide angle range. There were very few produced (reports suggest around 100 for the original non ai version), and even fewer in existance today. And this one is mint, and when I say mint I really do mean that it looks like it has never been used. It is in incredible condition. 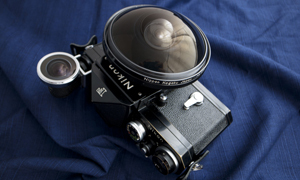 The Fisheye Nikkor was originally produced as a survey lens for the National Arctic Survey to take pictures of the whole sky and cloud formations unhindered. 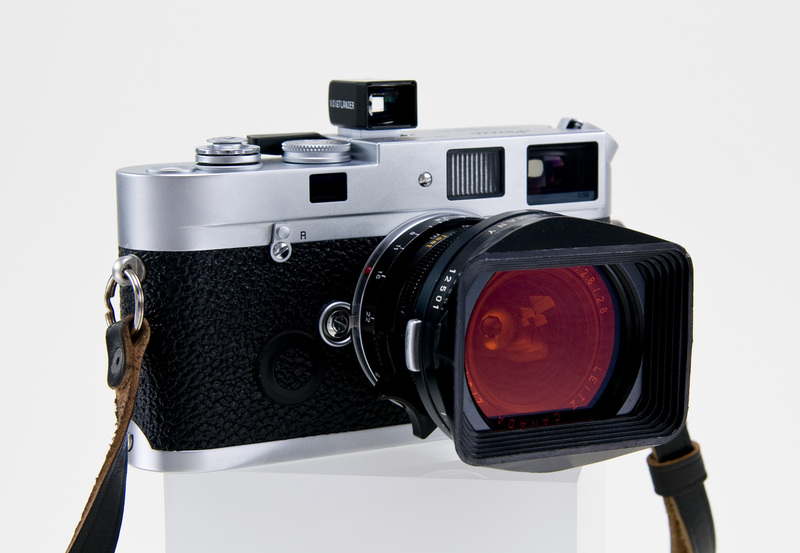 It comes with a built in filter system that rotates on the turret wheel of the lens. Six filters were built in to the lens, the skylight (L1A), medium yellow (Y48), deep yellow (Y52); orange (O56), red (R60) and green (XO). Compared to the other 6mm lens this one is a featherweight, coming in at a measly 430g. But don’t let the weight fool you, this still feels like a hefty piece of glass. The lens is comprised os 9 elements in 6 groups. It is a compact design and takes up little space, making it an extremely manageable lens. The lens has a close focus of 25 cm, so you would be able to get some interesting closeups of dogs noses, or whatever if your thing. Though you wouldn’t want to get too close to anything and damage that front element. This is a very very expensive piece of glass, of that there is no doubt. Its main use would be in industrial applications for the measuring of enclosed spaces. The protruding rear barrel means that this is an MLU (mirror lock up lens). I was lucky enough to be able to put it on a lovely black Nikon F which you can see in the pictures. Sadly I was unable to get any pictures with the lens, as I didn’t have enough time (I had to have it ready to be shipped), but I am sure there will be some pictures taken with the lens on the internet soon enough. 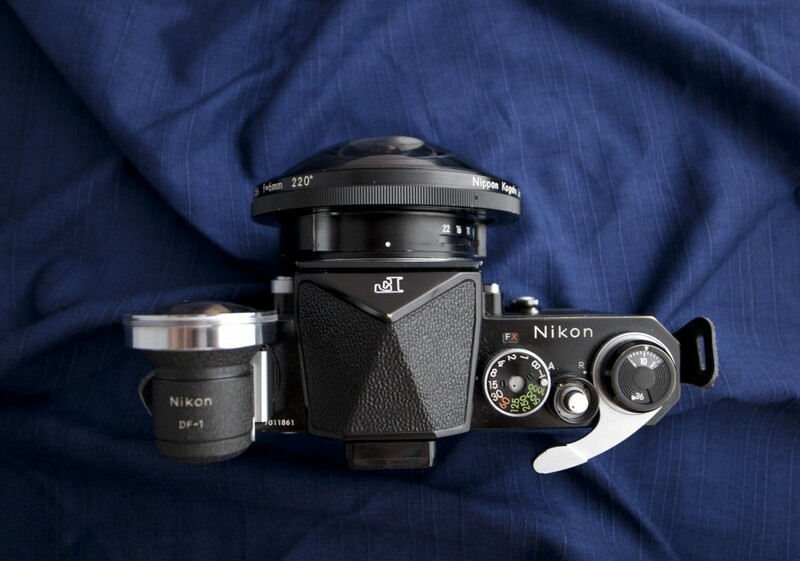 As you can see the lens comes with the DF-1 finder, which was also used on the ultra rare Nikkor 10mm OP lens. 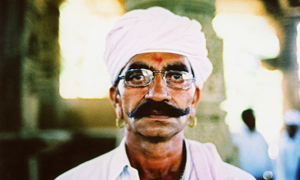 I would love to be able to say that I found one of these lenses too, but alas that was not the case. What is did find though is a collection of wide angle Nikkor lenses that will be in the next post. I was very fortunate to be able to purchase this lens, and it was in no small part to the reputation that I have earned through buying other items such as the 13mm Nikkor and the Nikon F2 Data. I have worked really hard to be JapanCameraHunter and when I manage to get items like this it is an amazing feeling. I am very very lucky to be able to call this my job. I was able to pick up this lens at the camera fair last week and it is now on its way to my client, I have no doubt in my mind that you will be seeing more of this lens in the future. Keep your eyes out for the press release, you will know when it comes. Are you looking for something special? Or even just something regular. I can find it for you, that is what I do. 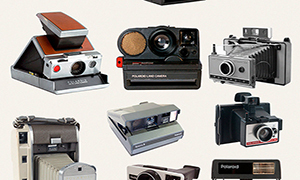 I love to feature these amazing cameras and lenses, but make no mistake, I am just as happy finding that special something for you, no matter what it is. Contact me and I can make your camera dreams come true. Wild. Congratulations on the find. Did it come with any kind of factory/fitted case for it? It did, and there was one with it, but it doesn’t look all that different from the regular cases from that era. Bloody hell, you just keep on finding these rare gems JCH. Congratulations! 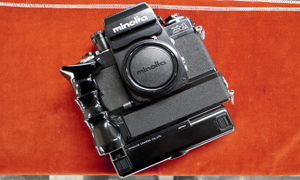 Can the above described lens be mounted on a D600 with the mirror locked up? If so, then the live view and even video would be possible with the lens. 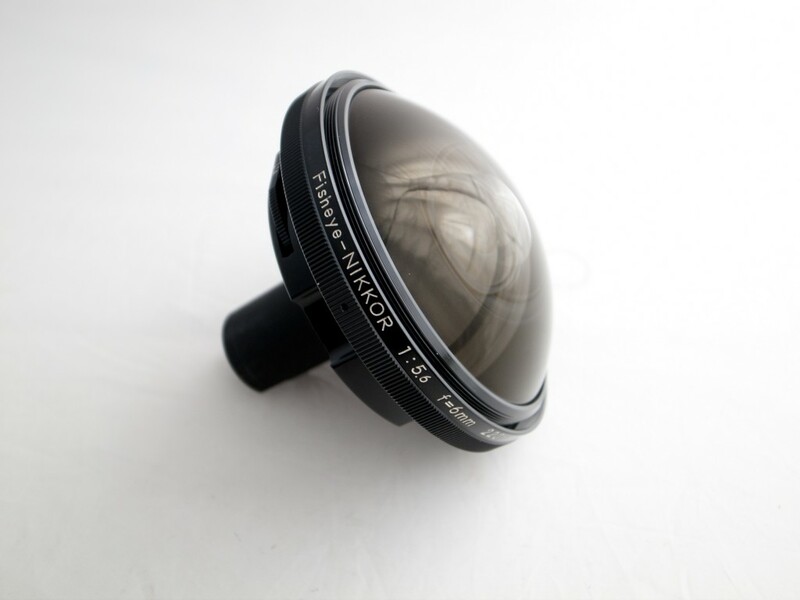 How about other Mirror Lock Up lenses? Do they work on the D600 and D800? Not sure it would work well on a digital camera due to the very acute angle of the light from the rear of the lens – this may cause major vignetting not apparent on film.